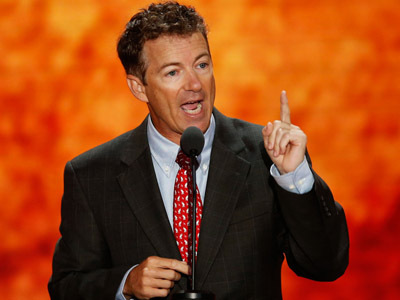 Sen. Paul made the remarks during a luncheon at the conference that was attended by a crowd compose largely of Jewish and Christian members of the Republican Party, Chris Moody wrote for The Ticket. 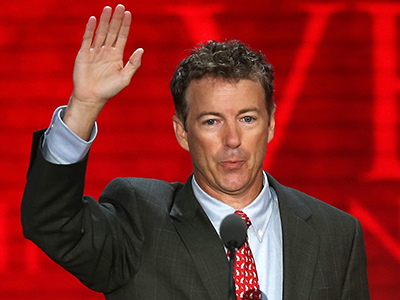 Sen. Paul said previously that he’s considering a possible presidential bid leading up to the 2016 election, but has stopped himself from officially throwing his hat in the ring. He’s also gone on the record multiple times to critique the current status of the Republican Party, urging other members of the GOP to shift focus in fear that the conservative movement might otherwise die. During this week’s address, the usually outspoken lawmaker got heated up when he touched on how federal funds were being used to foot the bills of overseas programs taken advantage of allegedly devout opponents of Christianity. “You are being taxed to send money to countries that are not only intolerant of Christians, but openly hostile. Christians are imprisoned and threatened with death for their beliefs,” he said. "Is it any wonder that Congress has a 10 percent approval rating?" he asked. "In Egypt, in Pakistan, they burn our flag. I say not one penny more to countries that burn the American flag." “These countries are not our true allies, and no amount of money is going to make them so,"
"While they burn the American flag and the mobs chant 'Death to America,' more of your money is sent to these haters of Christianity,” said the senator. "It is clear that American taxpayer dollars are being used to enable a war on Christianity in the Middle East, and I believe that must end." 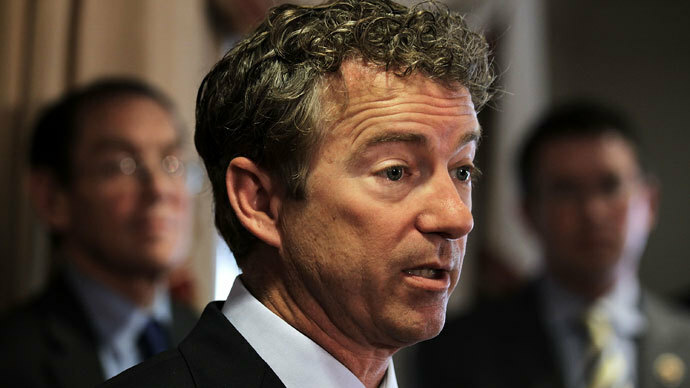 Paul proposed a bill last year that would cut funding to Egypt, Pakistan and Libya, but Paul has long opposed foreign any of all sorts. 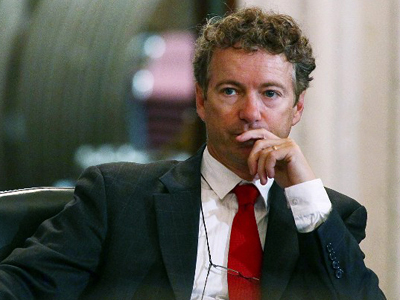 With regards to one of America’s biggest allies, Israel, Paul suggested pulling funding there during remarks made earlier this year to the Jerusalem Institute for Market Studies.